100% British milk. Handmade in Shropshire for a mellow taste. 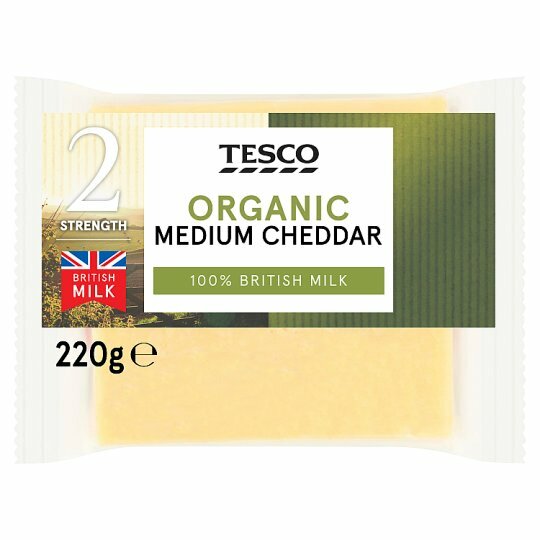 Organic medium Cheddar cheese (milk).